The reason for PMS’ success has been due in large to our automation and seamless outsourcing process. 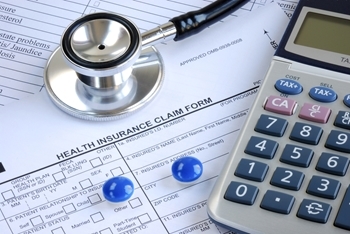 PMS does not maintain a stand-alone system, instead we are provided access through a frame/VPN connection to our client’s Health Information System and work claims on-line. This type of processing allows our clients to get real time information updates into their Health Information System and allows our clients to have easy vendor account audit reviews. PMS is online with various applications such as EPIC, Soarian, Cerner, McKesson Star, SMS-Invision, Meditech, IDX, HBOC Medipac, Dairyland and others. PMS is able to provide each client with cutting edge weekly and monthly reporting generated from our self developed ARCC system. These period ending reports provide each client with a clear picture of how their accounts were managed over the past week and/or month.